Rebecca Jampol is an arts educator, gallery director and independent curator based in Newark, New Jersey. Graduating from Rutgers University-Newark in 2008, she took a leading role in furthering the development of the city’s burgeoning arts scene. Ms. Jampol moved forward to become the driving force in a myriad of cultural and educational initiatives including: Jajo Art Gallery (08-09); Glocally Newark (2010); The 239 Collective (2010); Rutgers Future Scholars “I am” Program; The NeWWalls Newark Public Art Conference (2014), The Gateway Project Public Art Initiative (2014/present), Portals, Newark, (2016/Present) and most recently, The Newark Downtown District’s Entryway Program “Gateways to Newark” (2016). Her work revolves around positive activation of private and public spaces, creating happenings, exhibitions, and programming that provide a platform for social discourse and engagement. Ms. Jampol is the founder and director of the alternative gallery space & studio residence, Solo(s) Project House (SPH). Artists are invited annually from all over the world to work in Newark. She is the founder and co-director of PES Studios, a hub for multidisciplinary creative engagement located in 2 Gateway Center, Newark. She is also the co-director of Project For Empty Space gallery, a not-for-profit organization that creates socially engaging, multidisciplinary art exhibitions and programming that encourage social dialogue, education, and systemic change for cultural tolerance. Jasmine Wahi is a Co-Owner/Director of PES Studios and the Founder and Director of Project For Empty Space. In addition to these organizations, she also curates exhibitions globally that predominantly deal with issues of cultural identity, intersectionality, and female empowerment. 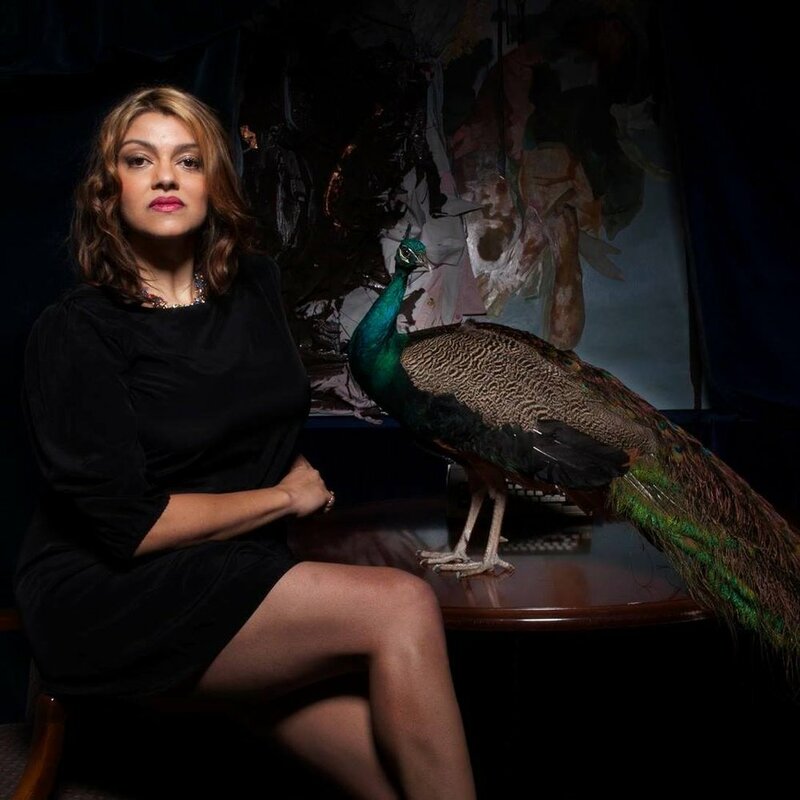 Ms. Wahi began her art world endeavors in the South Asian art department at Christie’s Auction House, which was followed by positions in several Contemporary Asian art galleries around New York City. In 2008 Ms. Wahi opened up her own consultancy, which produced exhibitions and cultivated emerging artists from around the globe. Since she first started, Jasmine Wahi has expanded her curatorial ventures to include a multitude of non-profit endeavors and socially engaging exhibitions. In 2010, Ms. Wahi Co-Founded Project For Empty Space (www.projectforemptyspace.org), an organization that creates socially engaging, multidisciplinary art exhibitions and programming that encourage social dialogue, education, and systemic change for cultural tolerance. In 2013, Ms. Wahi and PES began a long-term partnership with Rebecca Jampol of Solo(s) Project House, to create a series of pop-up exhibitions under the moniker ‘Gateway Project Spaces’ which then became the PES Studios.